LONDON - Dereck Chisora stopped Edmund Gerber in the fifth round to win the European heavyweight title in London on Saturday night. The Zimbabwe-born Chisora was in control from the third round and demolished the German's challenge with a series of combinations. Chisora, who had lost on points to Vitali Klitschko earlier in his career, is hoping to fight for one of the heavyweight "world" titles again. On his performance against Gerber, he probably deserves an opportunity to do so. He has now won 18 of his 22 professional fights; 12 inside the distance. The 29-year-old's fifth-round defeat to David Haye, also from England, is still to be avenged in what could be a big rematch. 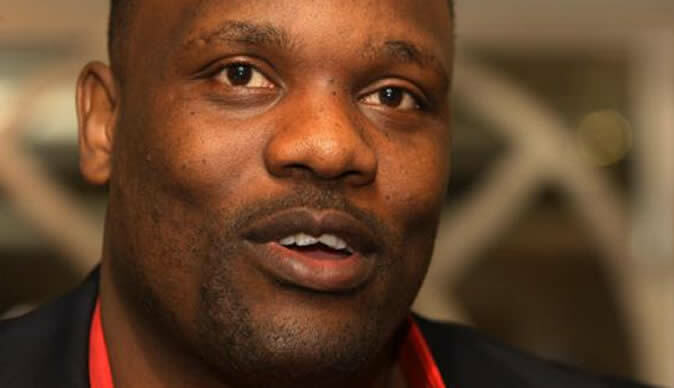 Chisora could also land a fight against Tyson Fury, whose fight against Haye has been postponed.